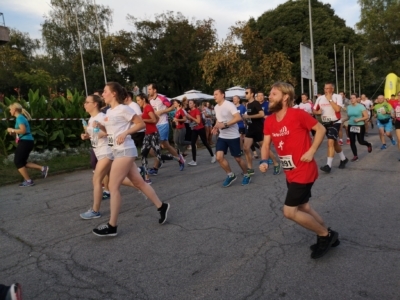 Yesterday Televend team took part in B2B RUN, the biggest corporate race in Croatia! We won great 182. place of 373 companies signed up for the race. We can’t wait for the next race to improve our result!